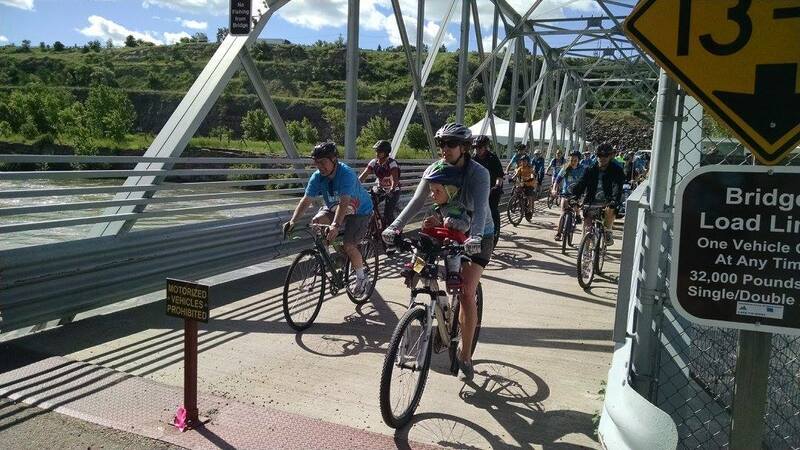 The 3rd Beyond the Dam bike ride will begin at Black Eagle Park and feature 3 bike rides of varying lengths on courses along the Missouri River. 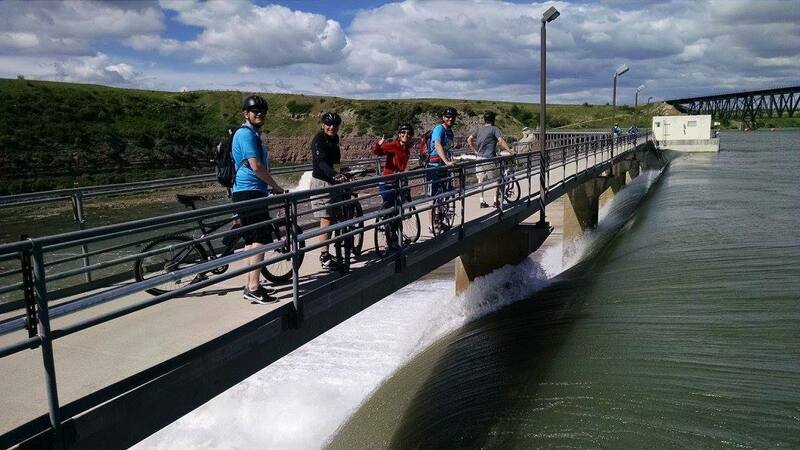 One ride allows riders the opportunity to cross the Missouri at Cochrane Dam and Rainbow Dam, which is typically closed to public use. After the ride, enjoy live music, entertainment, food, and giveaways. Later in the day, tour the offerings from Montana Breweries at the Beer & Gear Festival.